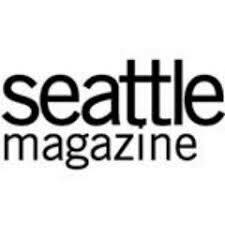 Café Presse and Le Pichet have both been nominated for awards in the Seattle Magazine Best Restaurants Readers Poll 2018. Both are nominated in the Best French Restaurant category and Café Presse is also nominated for Best Late-Night Dining. If you agree, Vote Early and Vote Often using the link above! This entry was posted in Stuff and tagged Nice Publicity. Bookmark the permalink.